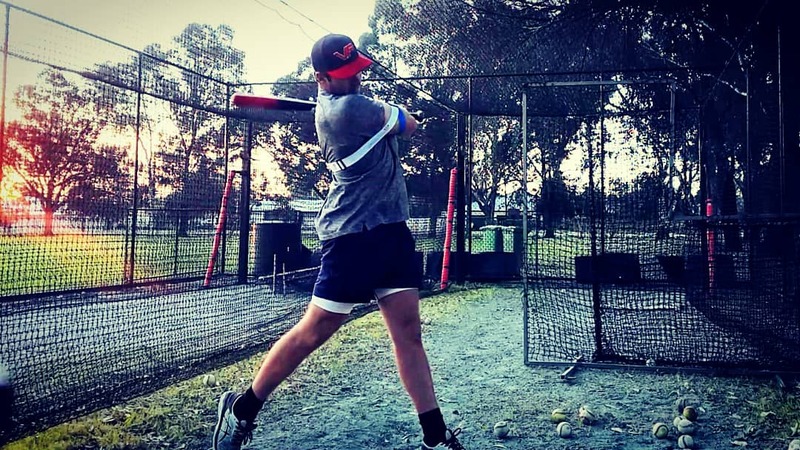 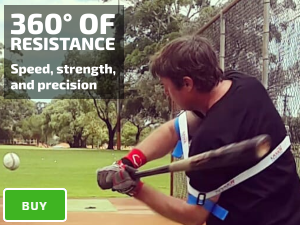 Toss the ball toward your front hip, staying connected with your back elbow to torso, this takes the weight off your bat. 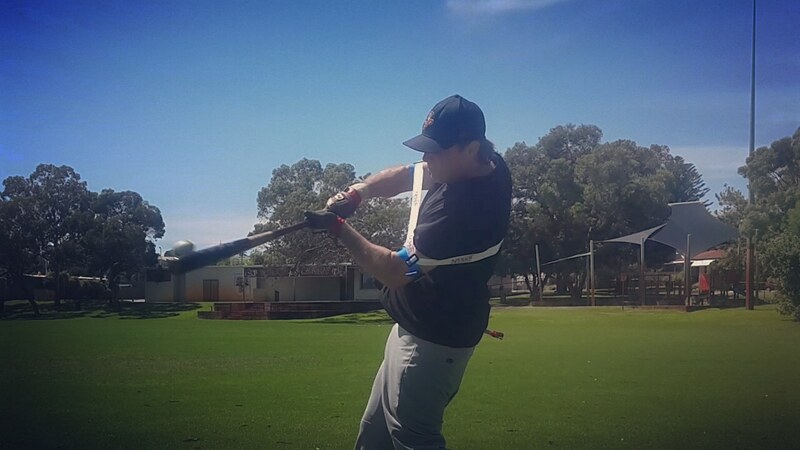 Advanced players can use a heavy bat to super boost your power hitting. 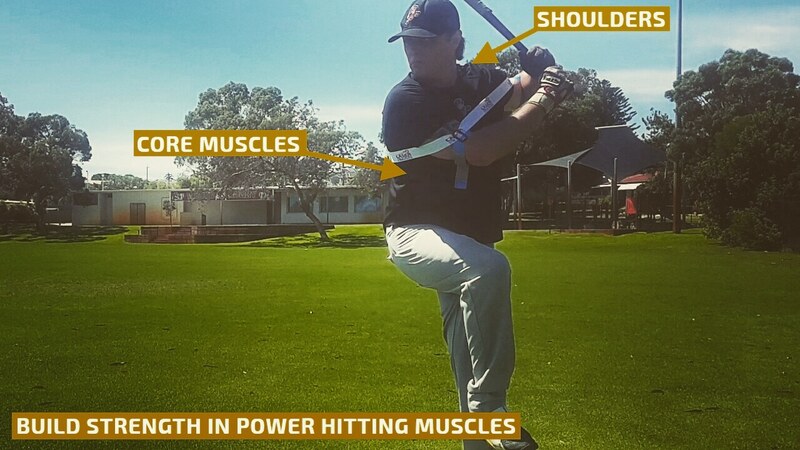 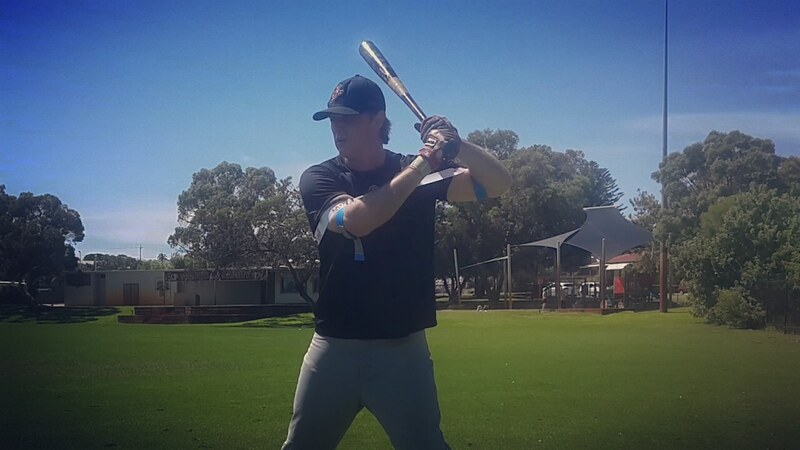 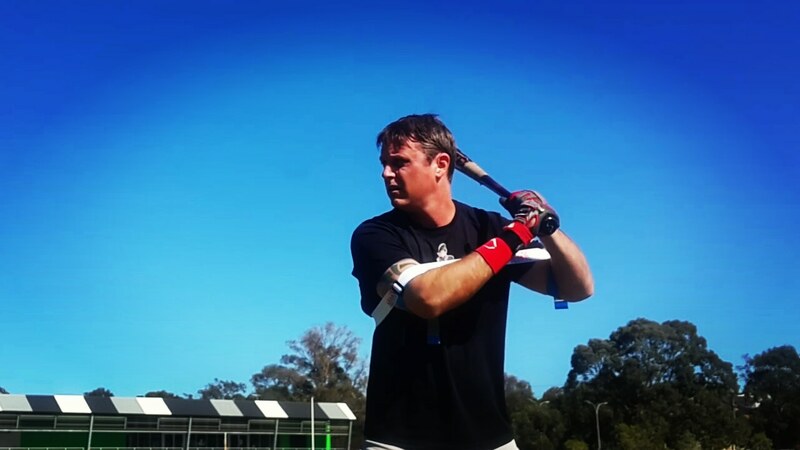 Our baseball power swing trainer keeps you connected to your core power source and prevents you from swinging with your weaker arms; don’t fight it.